Today I will present you BEAT. Probably one of the most profitable token to mine in June-July 2018. First you must got an register your account. Important! You must use my refferal link, because this will get a part of my hashing power. When you have finished creating an account go to https://beat-mining.com/ or just simply use this download link. Important! Most of the browser block the download. To download it use Microsoft Edge browser. If that will not work try good old Internet Explorer. On the third you simply install the miner on to your computer or mining rig. And start it up. It will work for a few minutes to get your hashrate. And will start mining. You will get the tokens to your ERC20 wallet when the ICO finishes on 2018-07-15. So you must have an ERC20 wallet like MyEtherWallet. Also you must have a Graphics card with 3GB Video Ram. Shared memory does not count. Do not mine with laptops unless you really know what you are doing. You can monitor all the progress of your beat using your Beat account. Just go your dashboard. All the refferal tasks are also there. Using the Beat miner you are actualy will be mining Ethereum for Beat ICO. So in a way you will trade your mining power for the Beat tokens. It is using the Ethminer.exe for the mining. So you can download the official Ethminer miner here. If you want and replace the one provided by the Beat team if you are really paranoid. Never really tried myself, but some of you maybe want to experiment with beta versions of Ethminer. Using GTX 1070 Ti cards I am getting around 78-82 Mh/s. You can also win 100 BMX tokens if you are lucky. There is an active Twitter contest. 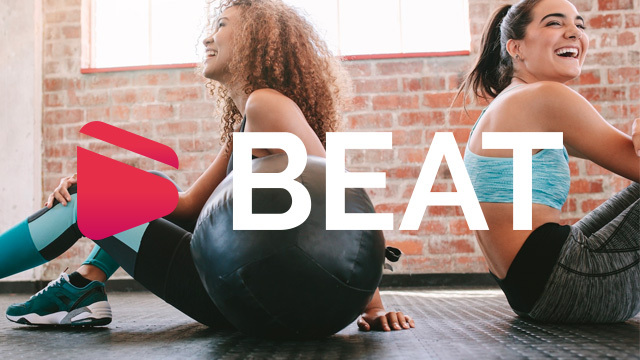 The Beat Token is a utility which gives the owner access to a certain amount of services regarding health and activity data based on the BEAT Blockchain. We also expect it to be used as voucher within our sports ecosystem, giving you access to goods and services as well as to be listed on secondary token exchanges. You can read the short version on the Beat One Pager.